This is a photo from August 1989 showing which is now building #1 of the Welk Resort Los Cabos project. This photo from August 2015 shows part of the Welk Resort. 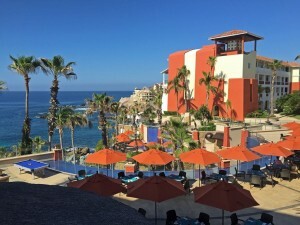 Building One of the new Welk Resort project was the old Clarion, then Calinda Resort. Originally named Clarion Hotel. 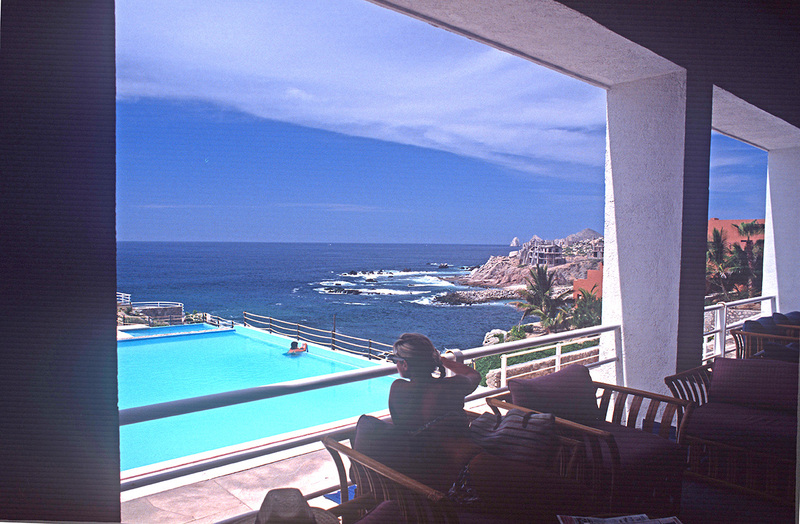 New name in 2001 – Calinda Beach Hotel or Calinda Cabo San Lucas. 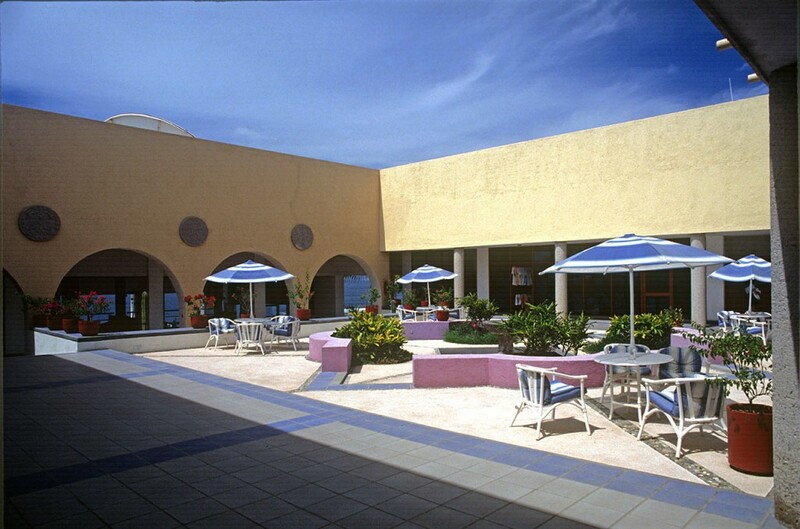 This hotel was renovated in 2001 and comprises 3 floors with a total of 125 rooms of which 28 are suites. 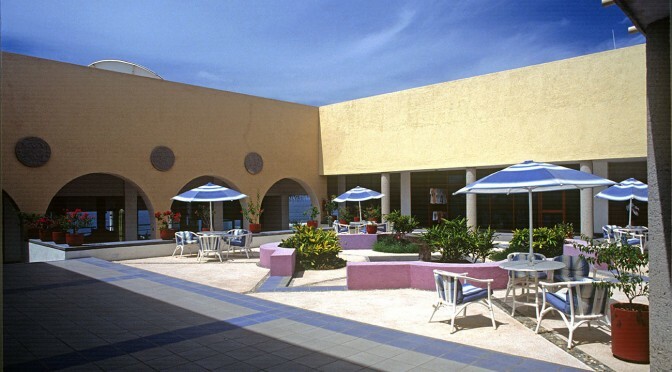 Facilities include a souvenir shop, a boutique, 2 bars, a nightclub and several air-conditioned restaurants. Those arriving by car may make use of the hotel car park and garage facilities and an in-house laundry service rounds off the offerings.